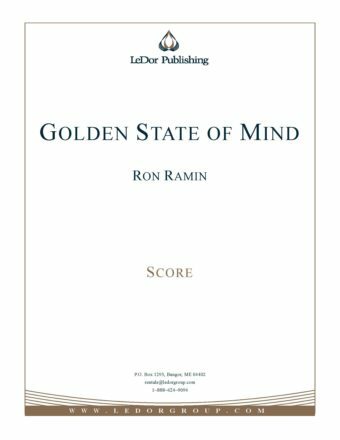 A symphonic suite depicting the beauty and drama of the California landscape, and the diversity of its people, in three movements: Yosemite, San Andreas and Olvera Street. Yosemite (formerly entitled Greetings!) had its world premiere by the Marin Symphony, conducted by its music director Alasdair Neale, in September 2014 in front of an audience of 4,000 at its annual outdoor concert.